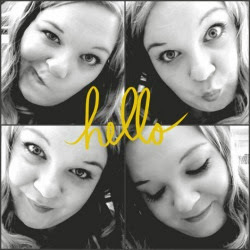 Given Me Wings ~ Musings of a Fairy Godmother: 30 Day Snap #4 - Workout!!! 30 Day Snap #4 - Workout!!! 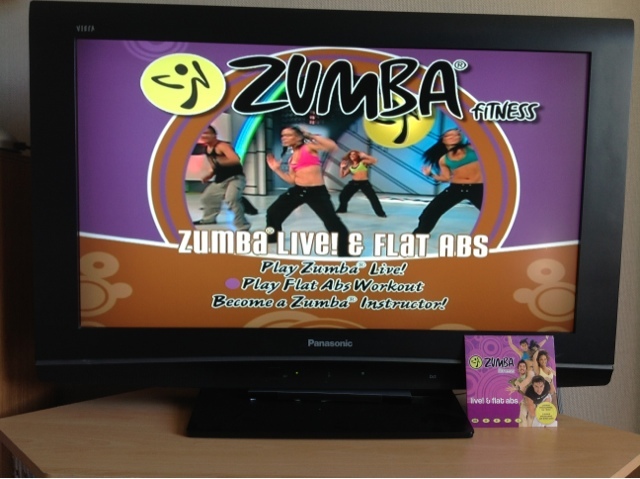 Here we go again part of my weekly routine is a Zumba workout, as soon as I get home from work I pop on the DVD if I sat down and had a cuppa (which is all I want to do) I would never get back up. It's just a quick 30 min routine but I quite enjoy it and I do try to do it every evening I can spend the rest of the night watching TV or reading blog's guilt free! Oh I always wanted to try out zumba, it looks like fun!! and good excercise!